Beaverton, Oregon real estate home sales for the Lexington neighborhood were slow this last week, but we do have some pending that will hopefully close soon. The Lexington neighborhood of Beaverton, Oregon goes East, starting at Brookwood Ave to 185th, then South from Baseline Rd to TV HWY. Then the area around the Reserve Vineyards Golf Club. This area features many wonderful parks Paula Jean park, Trachsel Meadows park, Whispering Way park, Arleda park and Willow Creek park. 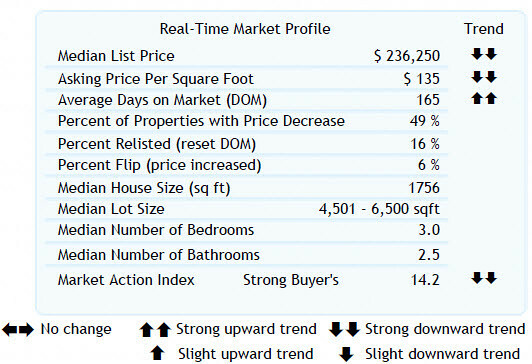 As of 12/24/2010 here are the real estate home sales stats for the Lexington Neighborhood of Beaverton, Oregon. The sales listed here are from the last 7 days only to give a better reflection of what is going on in the neighborhood during any given week. Lexington Neighborhood of Beaverton, Oregon real estate market, please call or Click here, to request an update. Happy Valley, Hillsboro, Milwaukie, Oregon City, Sherwood and Tigard. help you in all your real estate needs. search the MLS for FREE just like the Realtors do? Now you can access the MLS using similar tools as Realtors. You are in control of what you want to search for, and you can search the MLS at your leisure. The information you submit in the form below can also be used to put you on an automated system where you'll be emailed all homes that meet your search criteria. You'll get internet access to a website that includes pictures, prices, and addresses to real estate that's listed in the MLS!